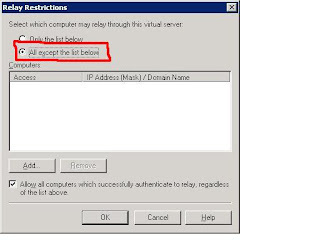 I ever had a client who outsource their Email service to a vendor, and the vendor doesn't accept anonymous relay, in stead they require authentication. OOB there is no place for SharePoint to provide this info, can sharepoint outgoing email still be set? There you have option to choose authentication mode and enter credentials. After that, you need to configure smart host by clicking "Advanced" button. Your mail vendor should provide your smart host name. 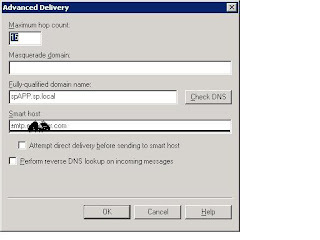 update on Win2k8: IIS 7.0 SMTP setting has no effect on sharepoint mail outgoing. 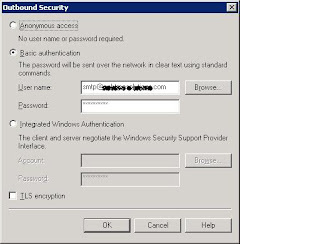 All you need to configure is IIS 6.o SMTP. update on sync of user AD info(including email): user AD data are sync-ed with sharepoint profile data by "profile import", and user info which are displayed on sharepoint team siteis actually stored content database, and are sync-ed with Profile data by 2 timer jobs:hourly Profile Syncronization and minutely Quick Profile Syncronization.